some minor love or two. PS We should toss our tarantellas across the tracks. Will you be in HB today? Thought a taste of something outdoors at some point sounded lovely. Yes. I'm in HB today. That sounds perfect. How about later this afternoon? 4 of 5? How about 5? I can pick you up at 5 and we can go for a quick trip somewhere. You sneaky artist (photographer). Good luck today! 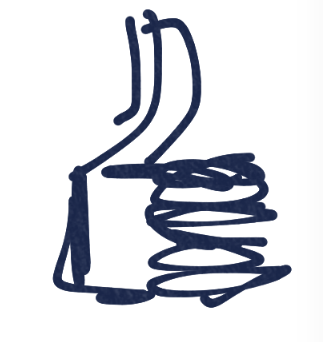 Your book is so cool. What a great concept and title. (I'm impressed). I like your words. Thanks buddy ☀️Hope your day is going swell. Thank you for sharing so much of YOU with me. It was really hot and fun and sweet. I enjoy your company. 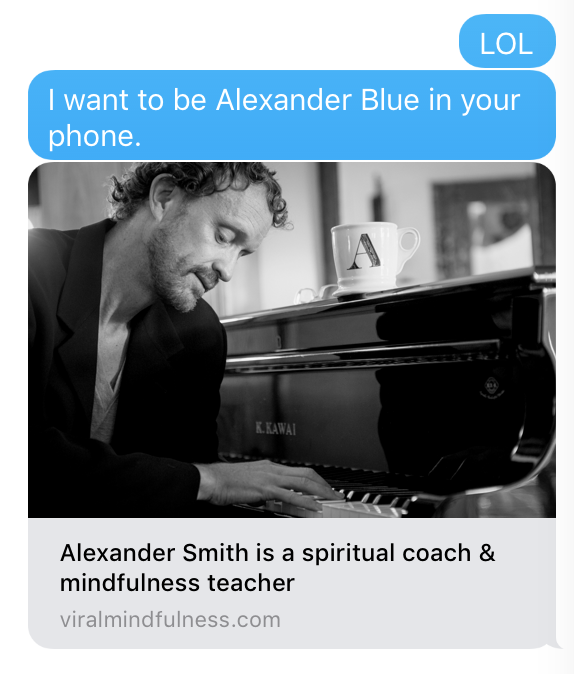 I want to be Alexander Blue in your phone.